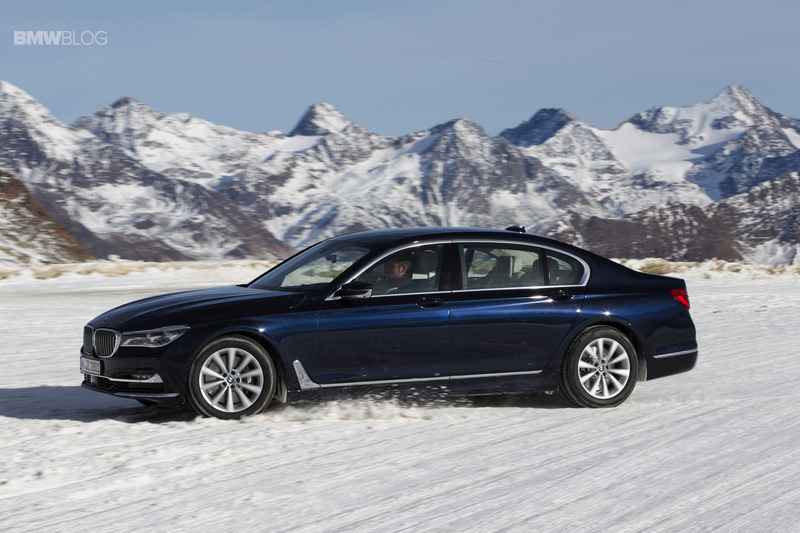 If you own a current BMW model right now, it’s likely that it’s an xDrive model. The majority of BMW vehicles sold today, at least in the US, have BMW’s xDrive all-wheel drive system equipped. It’s such a hot commodity in today’s modern times, as it allows customers to have all-weather capability without sacrificing performance, handling or ride comfort. It’s also relatively cheap nowadays, as well. So it’s a no brainer to equip it and it’s become such a massive part of BMW as a company. 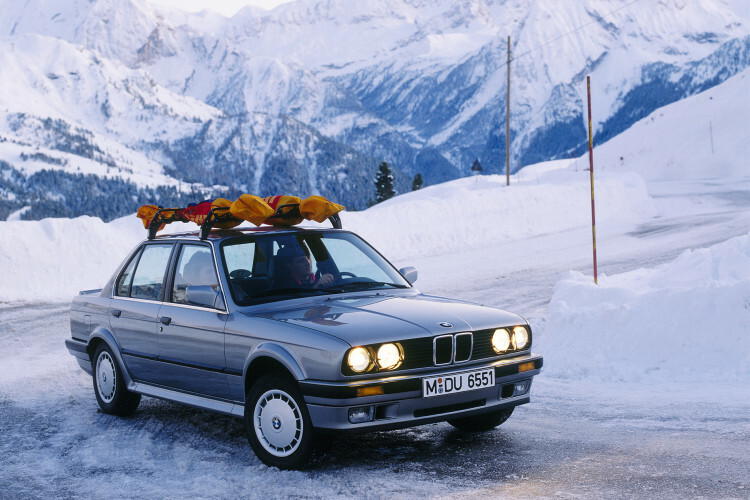 It all started on the E30 generation, though, and the 325iX. The ‘X’ at the end of the numeric name indicated all-wheel drive and it was the first BMW road car to offer such a thing. It was actually quite a innovative system for its day, the late ’80s, as it had actual torque-vectoring. With a locking center and rear differential, the 325iX was able to send up to 90 percent of its power to whichever axle needed it most. For its day, this was incredibly impressive. The BMW 325iX was one of the first luxury sports cars to offer such a thing but also offer superb on-road handling and dynamics. While it wasn’t the Audi Quattro, it was still a damn fine car in the snow, on gravel and on the road. 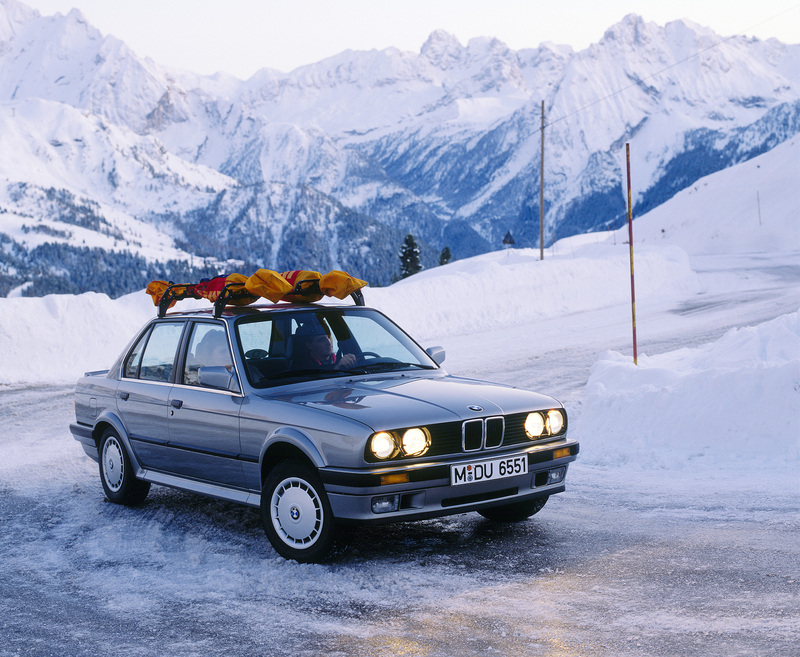 The all-wheel drive system allows the 3 Series to be the perfect all-weather sports car for all seasons. This video is an advertisement of the 325iX back in the day and it’s worth a watch for BMW fans. It’s cheesy ’80s-tasitc music and corny commentary are funny by themselves, but it’s cool to see where BMW’s xDrive started. It’s also cool to see how good the 325iX actually was in snow, as it slides around with ease and looks completely controlled. If you’re a fan of BMW’s this video is just cool. It shows you the beginning of an era that we know so well now and the roots of a technology that is so popular now.